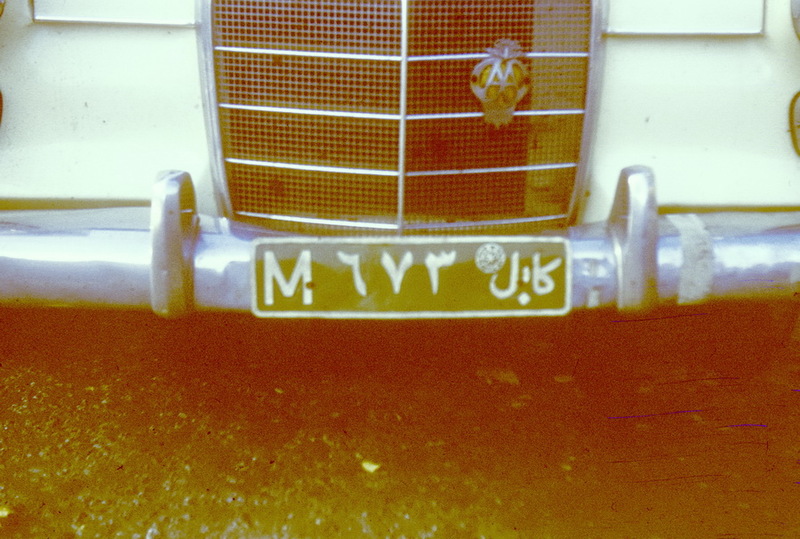 The earliest pictures of plated cars in Oman are from the 1960s, when there were hardly any vehicles or roads in the sultanate. 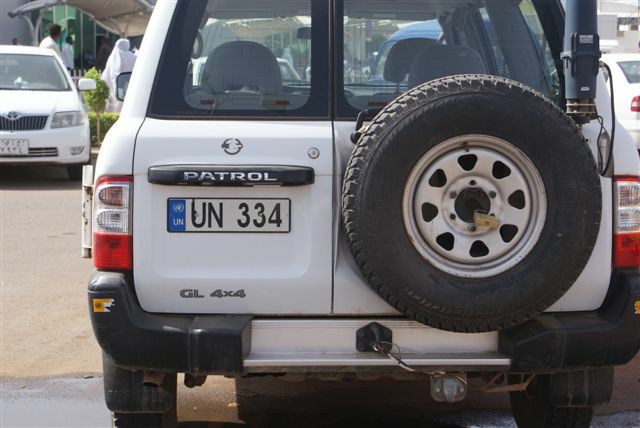 Perhaps this is why the few pictures collected are on cross-country vehicles, particularly Land Rover. Our former President Bernt Larsson has fielded this magnificent shot from his library. 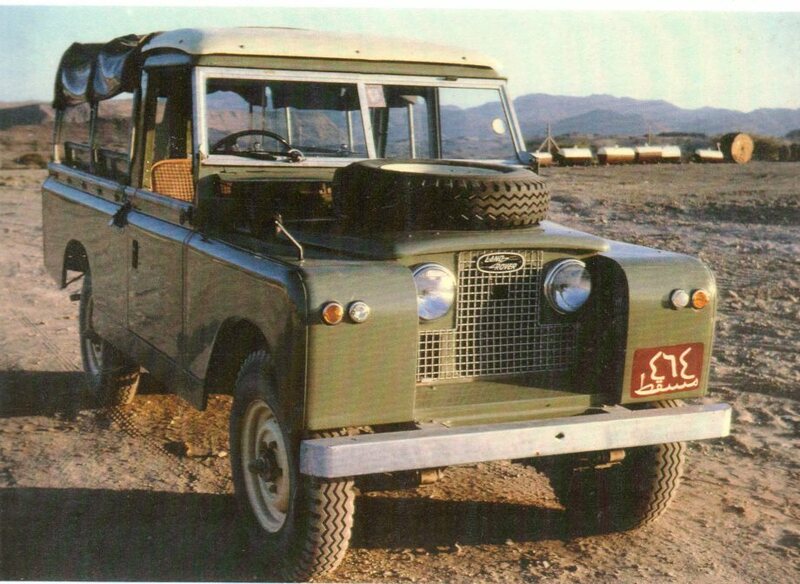 It’s almost like a publicity picture for the Land Rover catalogue! 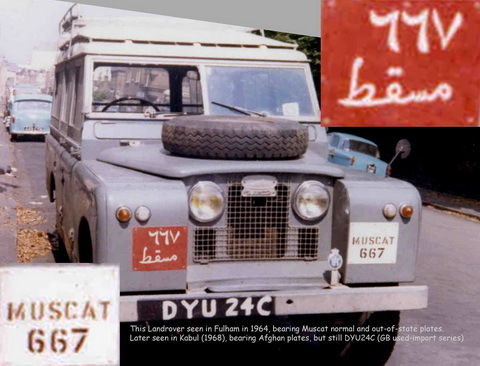 Muscat 464 photographed in Oman in the early 1960s and kept safe in Bernt’s album for 50 years until April 2013, when he gave us this exhibition! 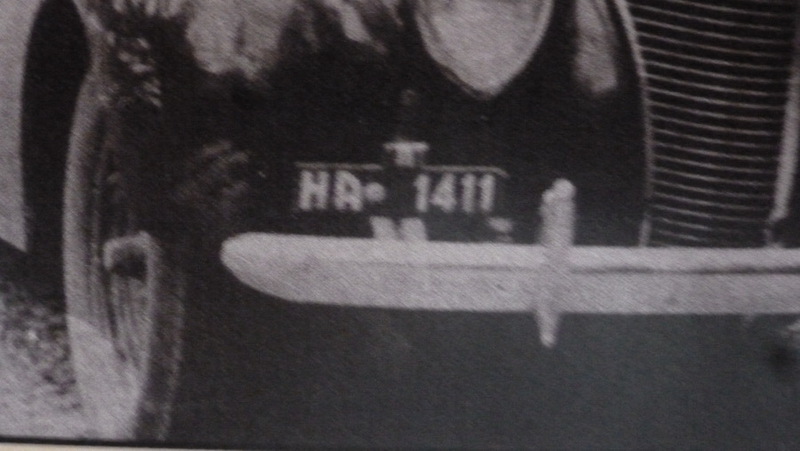 Bernt Larsson archive. 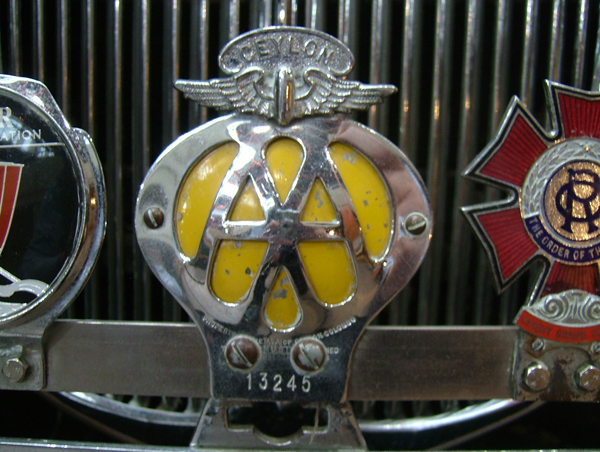 Diecast-alloy 337 MUSCAT, a classic plate from the Jim Fox cornucopia. 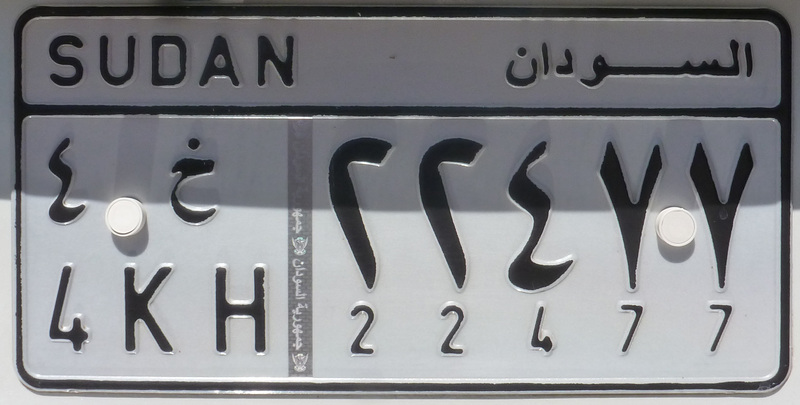 EU38 also has an exemplar of the period, which had the additional curiosity of an out-of-state plate to translate the arabic-only Muscat/Oman registration. DYU 24 C – Readers may be surprised by the evidence of sunshine in this photograph and wonder if the image may have been put through Photoshop. I can attest that this WAS taken in England – though, of course, long before global warming was an issue! 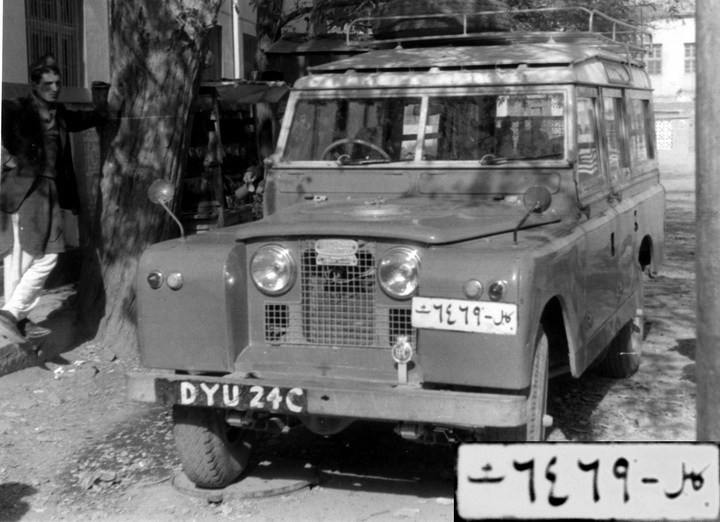 On the taxi-rank in Kabul, in September 1968, the very same Land Rover was to be seen waiting for customers! 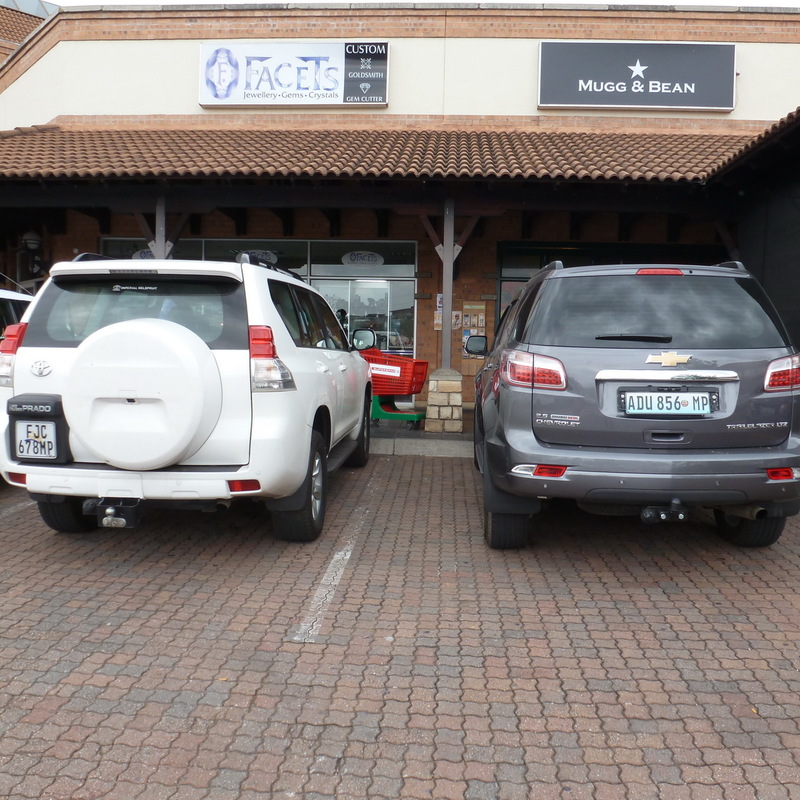 Some coincidence….. 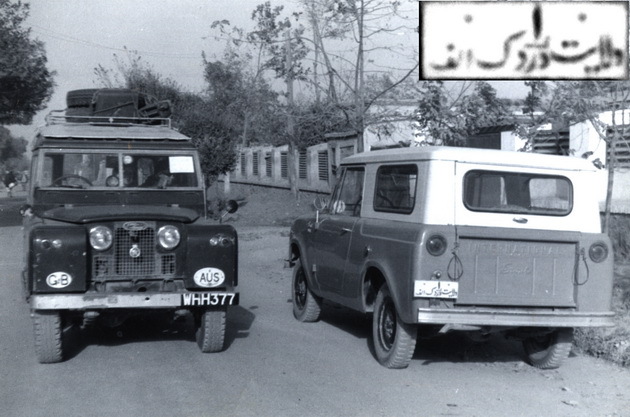 The owner must have been just ahead of me on the overland route from Britain…… The British plates, DYU 24 C, which had been painted on originally, were still in evidence in Afghanistan. 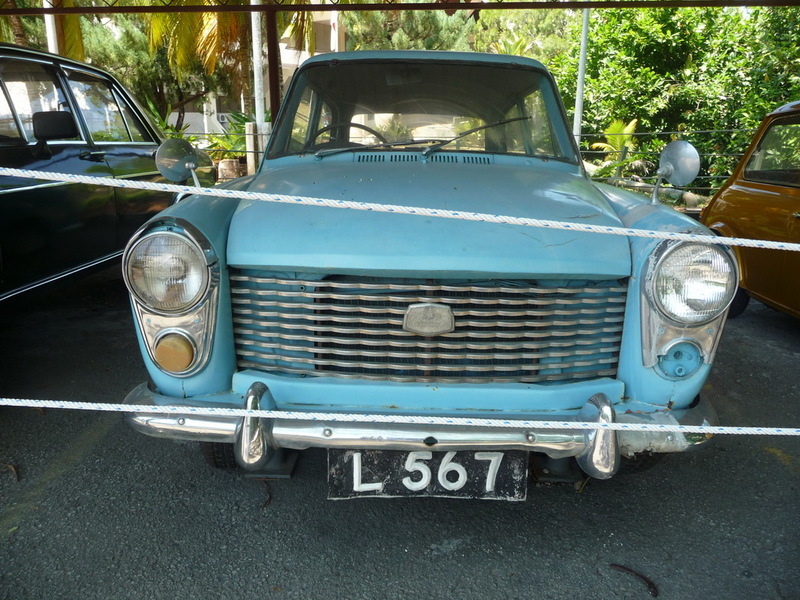 *Most London registrations between 10 and 99 were kept for registering used imports of all types, probably from the 1940s to the late 1960s. 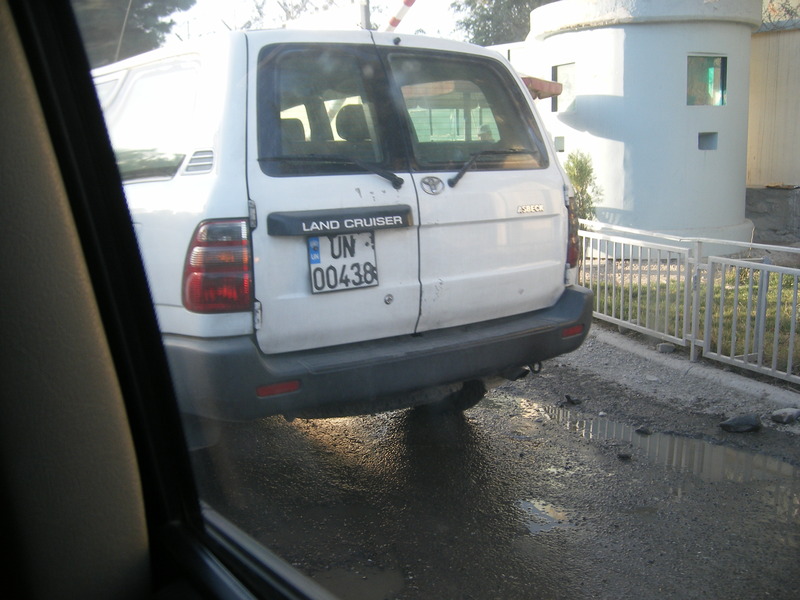 Kabul Taxi 6469 which had driven from Oman via London to Kabul to become Kabul’s toughest taxi. 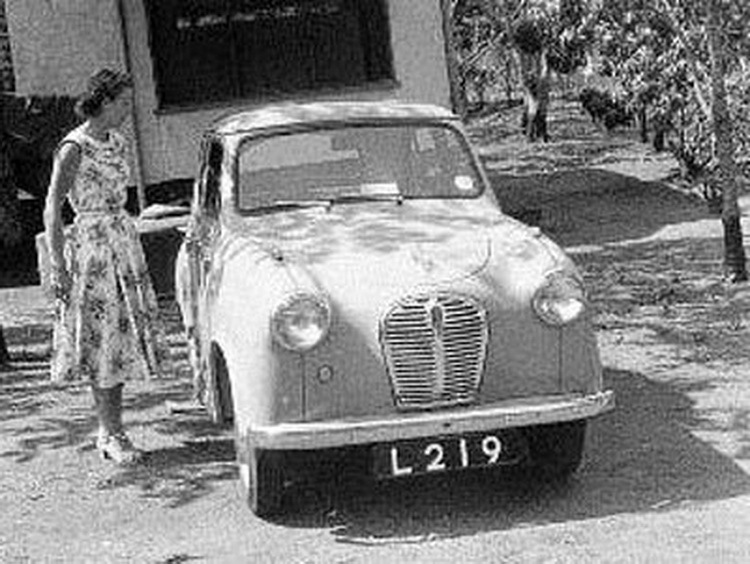 I think the driver may now be the current President and the tree has fallen without his support.. Brumby archive. 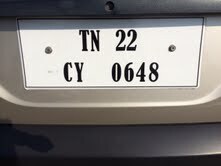 The yellow plate begs the question: why the low number, if yellow came after black? Cedric, please?? 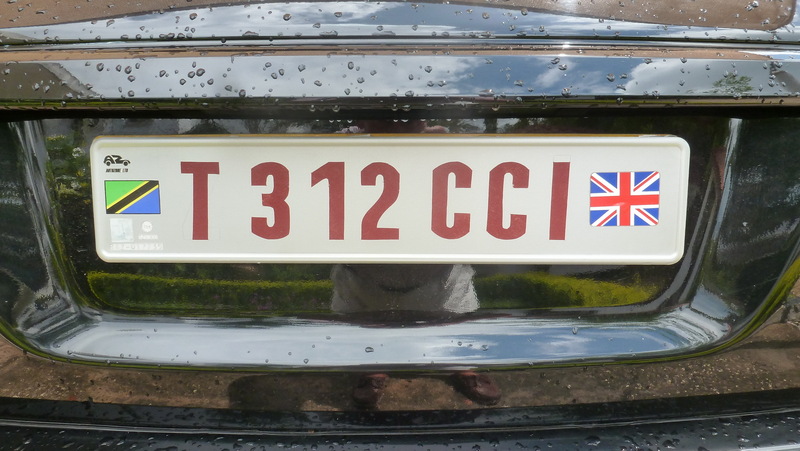 Cedric Sabine has responded with the info that the black plates were for commerical vehicles, the yellow for private use. 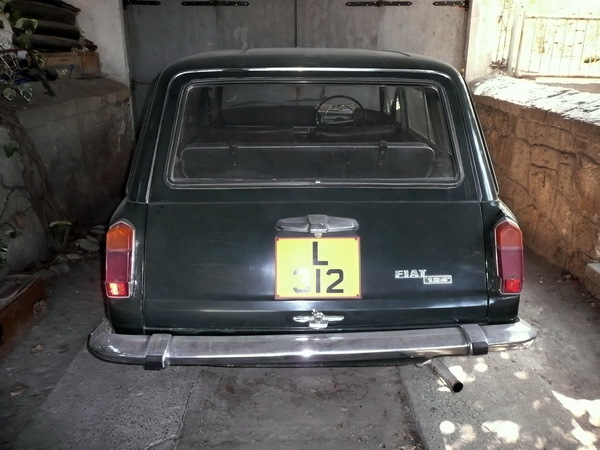 Another private vehicle issue from the 1970s, captured by EU9, Terry Gray. Thought to be a royal household plate of some sort, the shot was taken by non-member André Mas in a 2010 visit to the country. 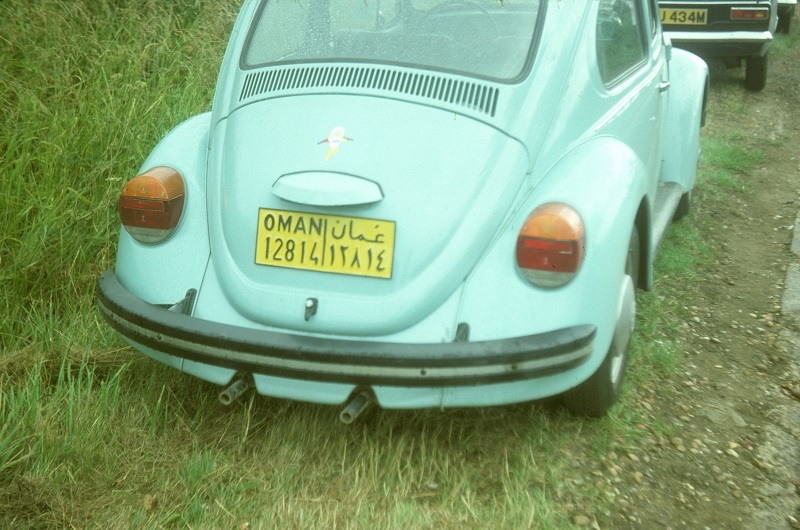 That’s all from Oman for now……. The things they tell us! 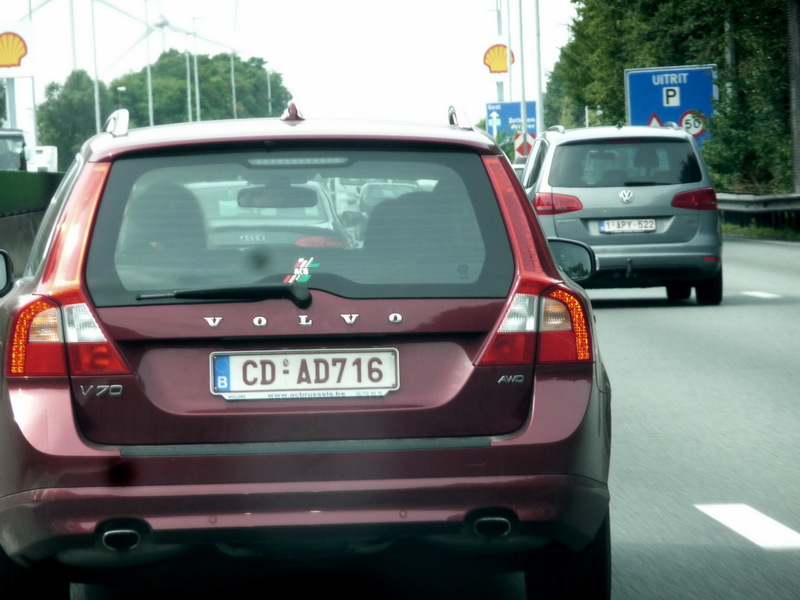 As seems to have been the way, the more interesting the plate spotted, the worse my photos became. I have plenty of beautifully-exposed commonplace plate pictures, but for anywhere odd, I was lucky if the image even developed! 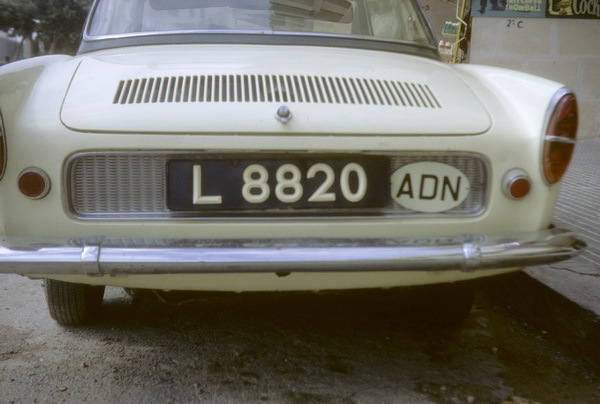 My London sighting used a different font and much smaller plates than the Chinese design – not much bigger in fact, than an Italian or early Libyan front plate. 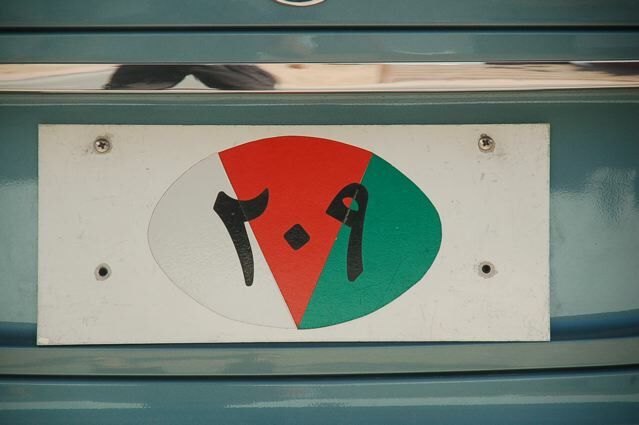 I expect that it would tie up that the authoritarian 1970s Chinese would not permit a car to exit PRC carrying its numberplates, even for a foreigner allowed in temporarily under some scheme, so it is reasonable to imagine the replacement plates could have been made up simply to travel out of the country – and the originals handed in, as in Japan. 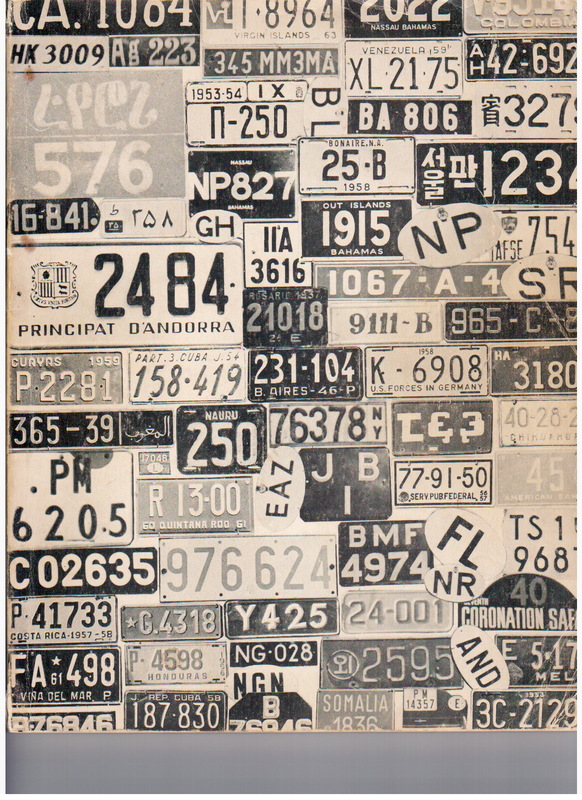 The entire Alabama tag using a characteristic dash and font, akin to the queried Afghan 26-12515.